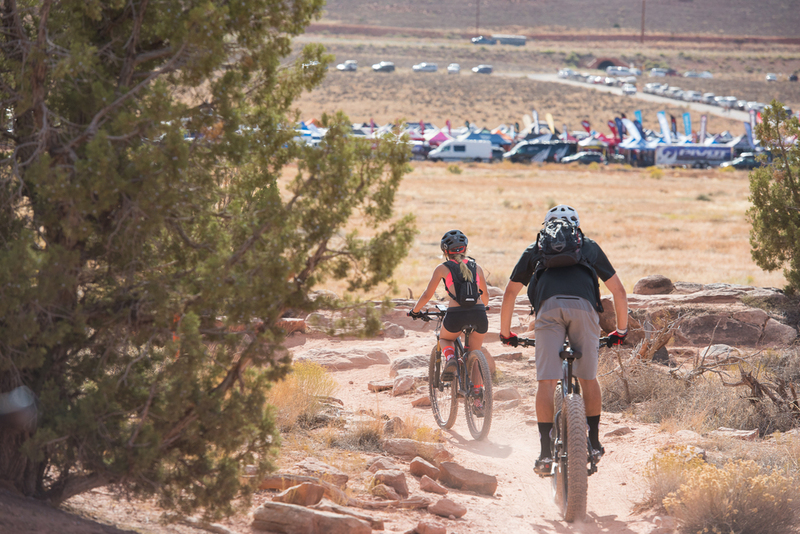 The BEST bike demo event in the Universe. 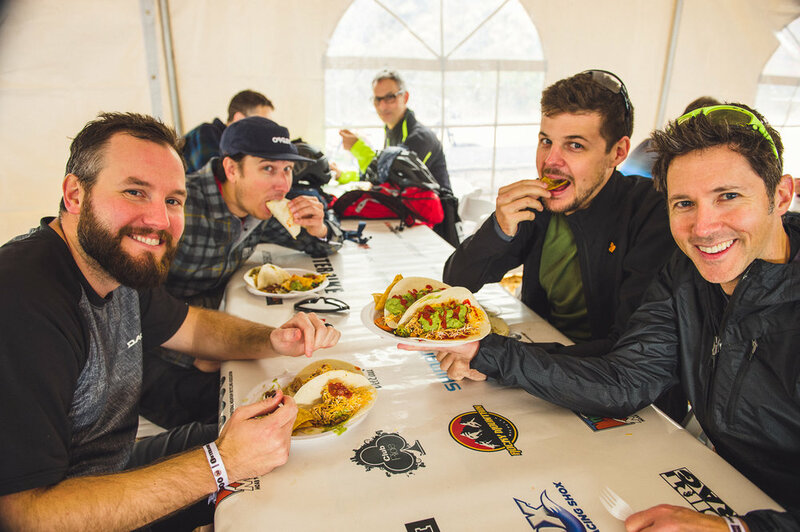 Test ride all of the latest and greatest bikes and gear on the world-class trails of Sun Valley ID, Crested Butte, CO, Moab, UT, and Bentonville, AR. 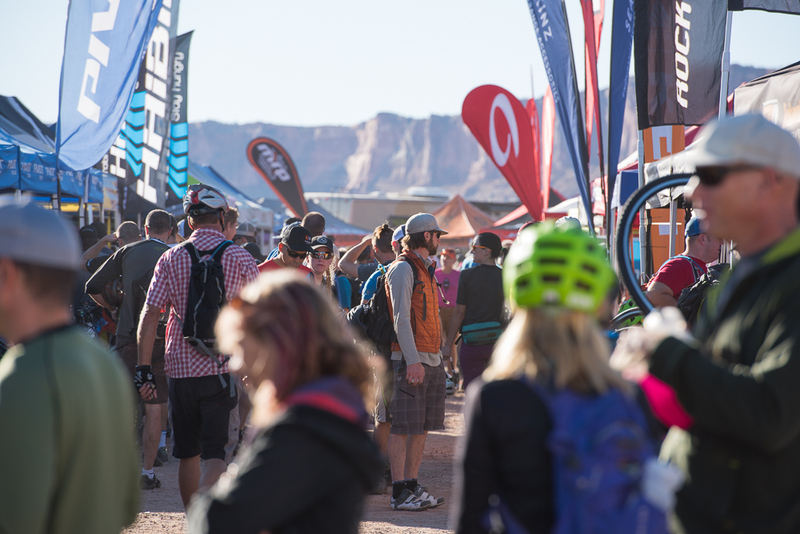 For three to four days, the world’s premier bike and gear manufacturers set up at the Outerbike expo site. You can browse the latest innovations, pick a bike you’d like to try and take it for a ride. Repeat as needed. "Well done. Excellent venue. 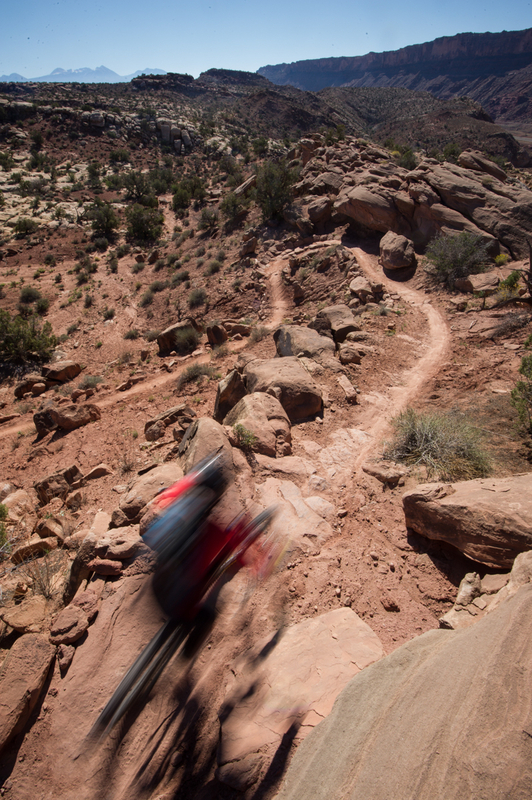 Plenty of trails. Lots of manufacturers represented, lunch was good and on time. Excellent event!!!" 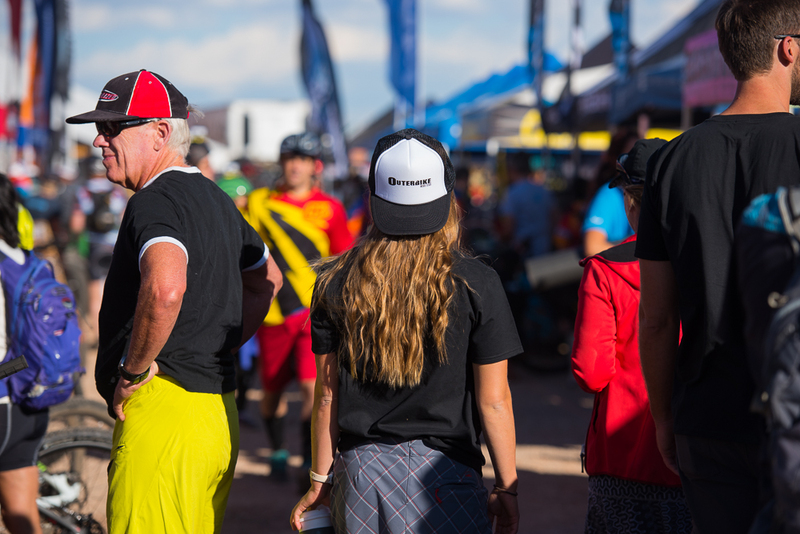 "Great atmosphere, the manufacturers did a great job representing their equipment, the hosts from Western Spirit and all the Outerbike staff were just outstanding!"